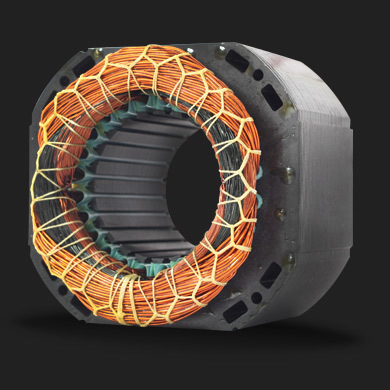 Advanced circuits shift the phase so that the voltage across the first electrical winding is an ideal 90 degrees from the second winding, smoothing power delivery. 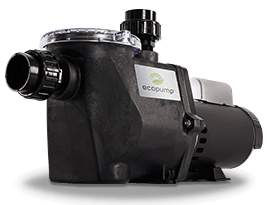 As a truly two-phase machine, EcoPump delivers a power factor near 100%. Advanced condensors briefly store electrons in dielectrics until the power is called upon. 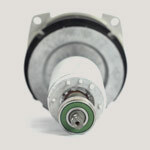 When the motor rotates into the optimal position, the stored energy is released, boosting the energy transferred to the impeller. The result is excellent, smooth-running performance, ultra-efficiency, cooler operating temperatures and longer life.